Our selection of tapes is available in stock, color, or custom designs. A custom printed tape is especially great for use as a promotional item. 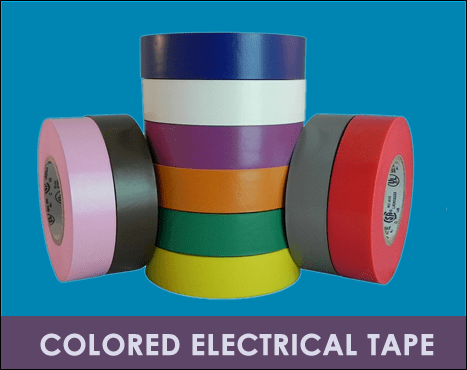 In addition to these tapes, we also offer vinyl pipe wrap, pressure-sensitive Kraft paper, and filament strapping tapes. 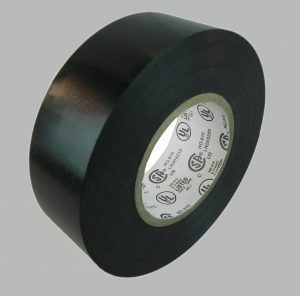 Regardless of your business’s needs, you will find the best selection of industrial masking tape and other shipping items at TCD. Give us a call today at (800) 331-3526 to receive your quote. Most of our items can be custom converted to your needs. Contact us for a quote on custom widths & lengths. 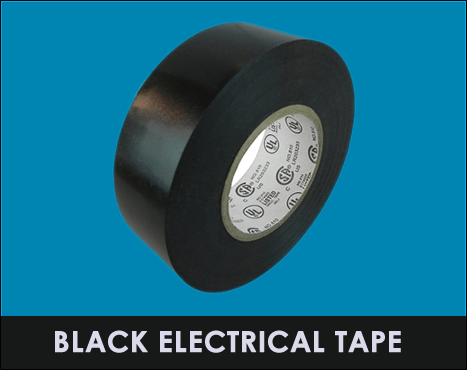 Electrical Insulation Tape. Plasticized PVC with rubber based adhesive. For wire and cable insulation, bundling, primary splice insulation at no more than 600V. Non-flame retardant. Flame retardant & cold resistant. 7 mil (0.18mm). Plasticized PVC film with a rubber based adhesive in OSHA colors. Flame retardant & cold resistant. 7 mil (0.18mm). Plasticized PVC film with a rubber based adhesive in OSHA colors. For cable coding, quick identification of electrical phases, circuits, feeders, and branches. Dielectrical Breakdown: 6KV.